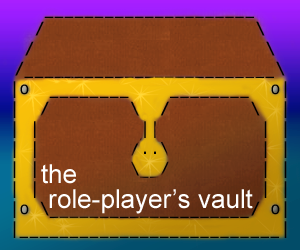 If you have lost your username and/or password for The Role-Player's Vault, simply enter the email address you registered under in the space below. Your username and password will be emailed to you. 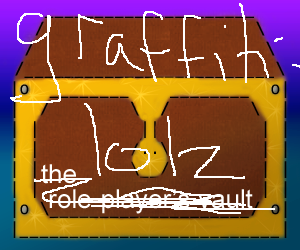 Back to The Role-Player's Vault.